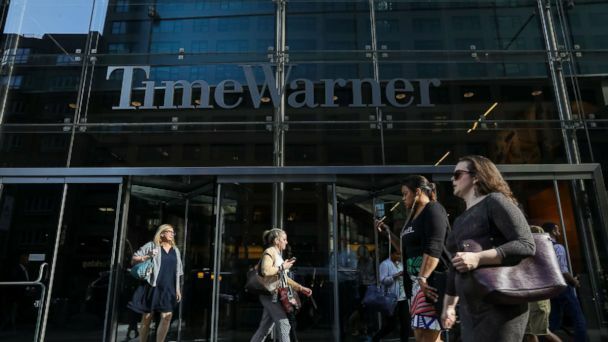 The Time Warner Center in Manhattan, which houses CNN, was evacuated after someone called in a bomb threat late Thursday, New York ABC station WABC reported. After a sweep of the building, police did not find any explosives and employees were allowed back inside the building just after 11 p.m. CNN security also searched and found nothing. Several CNN employees were tweeting about the incident. Host Don Lemon said he was evacuated while his show was on-air. Chris Cuomo also tweeted about the incident, but said employees expected to be allowed back into the building "ASAP." CNN was also evacuated just two months ago after a pipe bomb was sent to the building and intercepted in the mail room. That package was addressed to former CIA Director John Brennan, who was a contributor to the network for a time. Cesar Sayoc, a Florida resident, was arrested for allegedly sending that bomb, as well as a number of others, to prominent Democrats, including Hillary Clinton, Cory Booker and Maxine Waters. Sayoc was indicted last month. The building is located in Columbus Circle at the southwest corner of Central Park. It also includes residences, a Whole Foods store and a number of high-end stores, such as Michael Kors, Swarovski, Cole Haan and Coach. President Donald Trump, who has made a political career of attacking CNN, had actually just tweeted about "fake news" the same hour of the bomb threat. He has repeatedly referred to CNN by that moniker.